Today, one in three Europeans is over 55 years old. Increasingly, they are setting up their own businesses and Ireland is leading the way with a particularly interesting project which supports entrepreneurs over 50. Peter Cullen is 70 years old and still loves jelly beans. 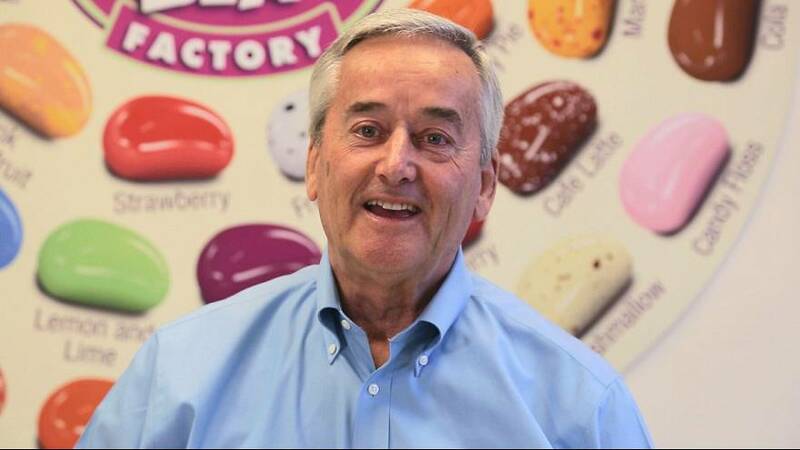 He and his son Richard set up their small company in 1998 producing jelly beans made with 100 percent natural flavours. Today, his company – The Jelly Bean Factory – is the largest producer of the sweets in Europe, employing 70 people and with annual turnover of 16 million euros. They are planning to take on around 15 more people and turnover is expected to reach 20 million euros by 2016. Cullen has now become a volunteer role model and mentor with the Senior Enterprise initiative. The Senior Enterprise project, born in Ireland and developed in the UK and France, is now officially been recognised in Brussels as best practice. The project won the European Enterprise Promotion Award in 2013 in the Investing in Entrepreneurial Skills category. With training days, and meetings with mentors like Peter, and other entrepreneurs, the Senior Enterprise project helps people develop their contacts and get all the elements in place to succeed. The figures speak for themselves. In four years, the Senior Enterprise project has helped create over 1,000 individual businesses in Ireland, France and the UK.